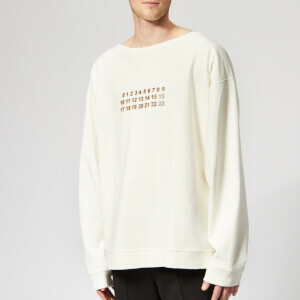 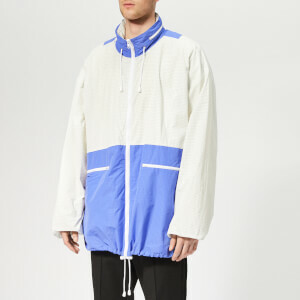 A pared-back aesthetic meets avant-garde, deconstructed designs in the Maison Margiela menswear collection, identified by numbers 10 and 14 circled on the label’s iconic white, hand-stitched labels. 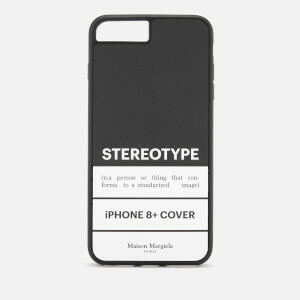 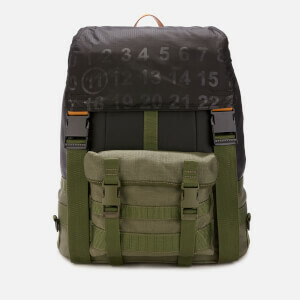 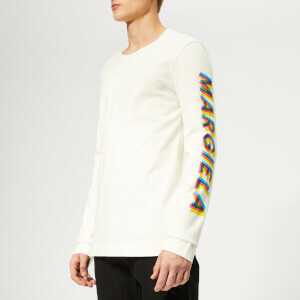 Dating back to 1988 when Belgian designer Martin Margiela first founded the Parisian label, Maison Margiela has been redefining silhouettes for decades, reinventing tailoring and functional clothing to create a unique collection of future classics. 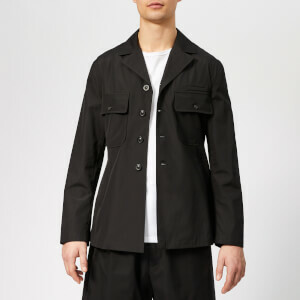 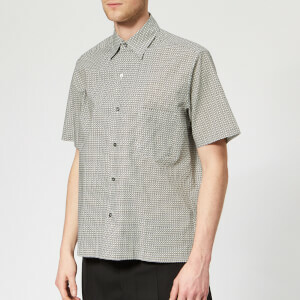 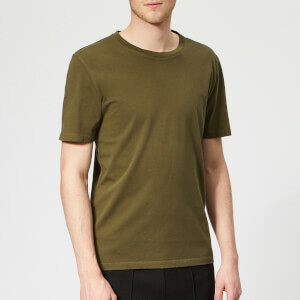 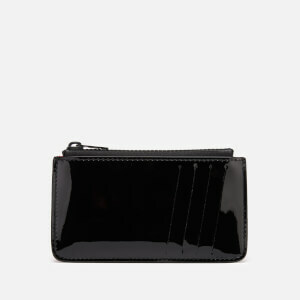 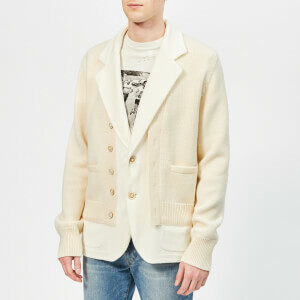 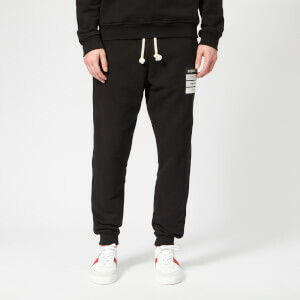 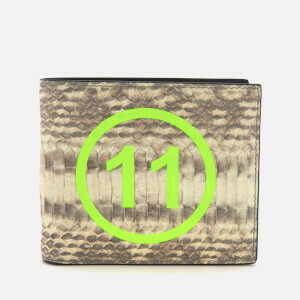 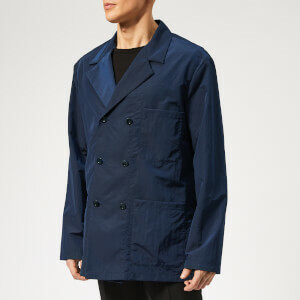 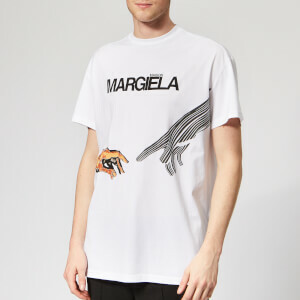 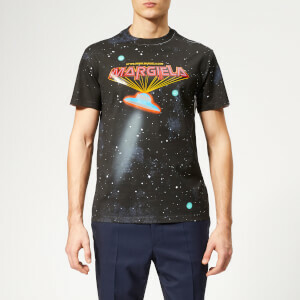 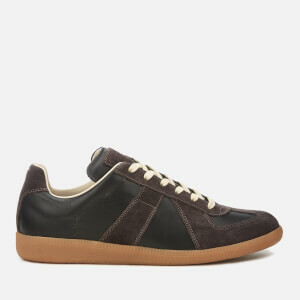 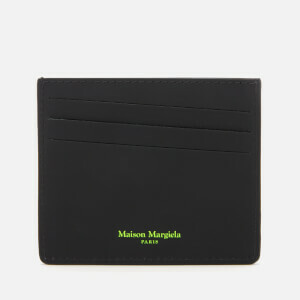 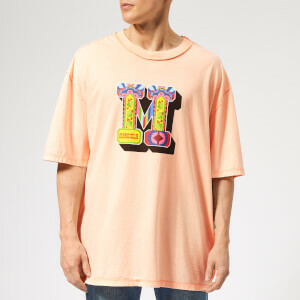 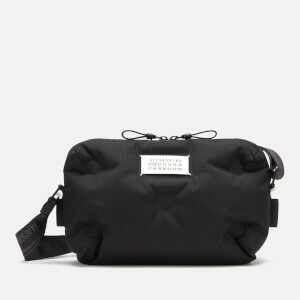 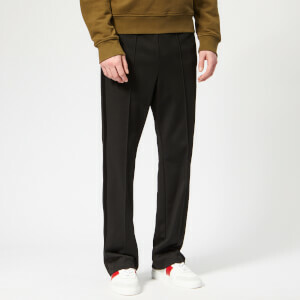 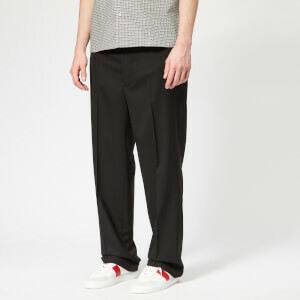 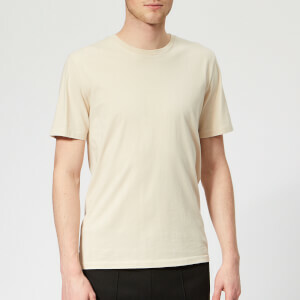 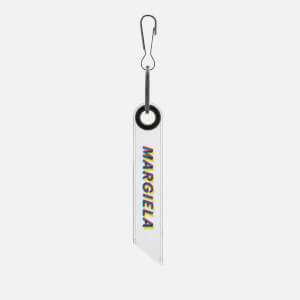 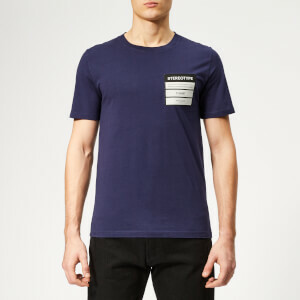 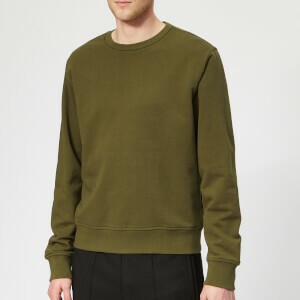 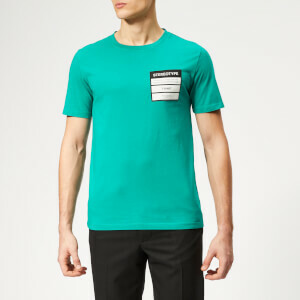 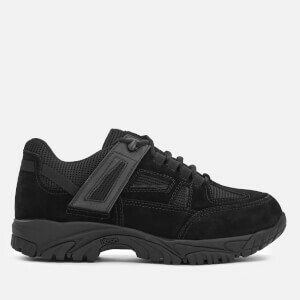 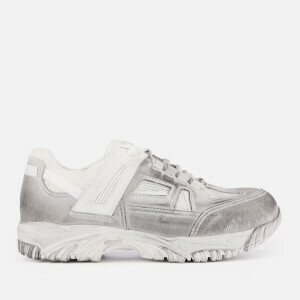 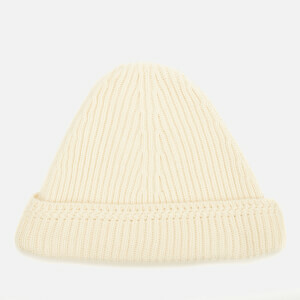 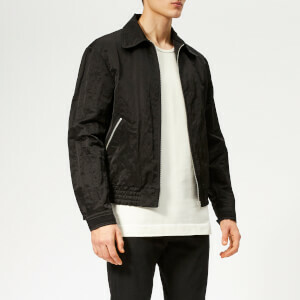 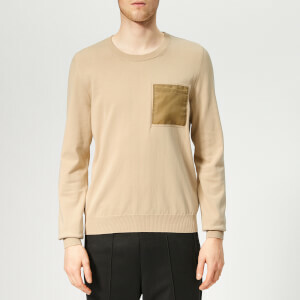 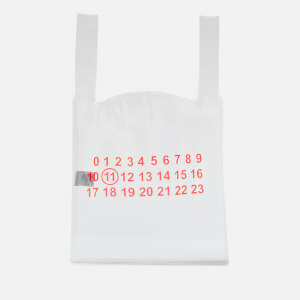 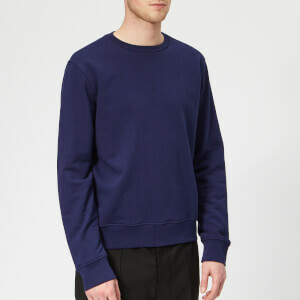 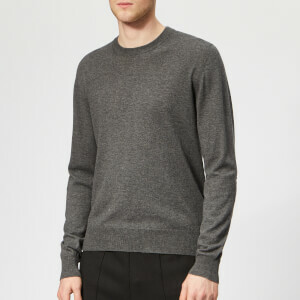 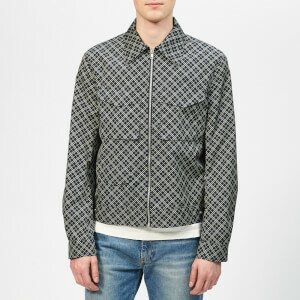 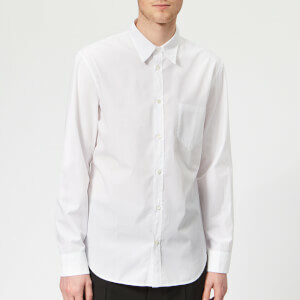 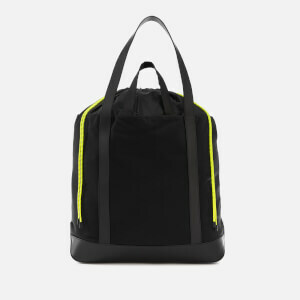 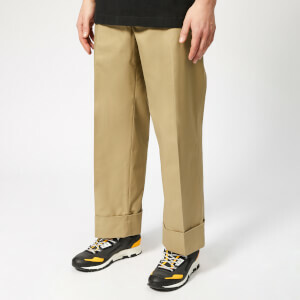 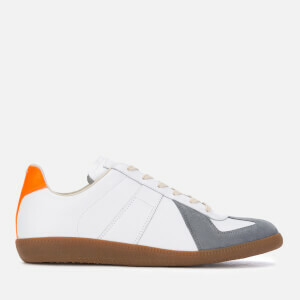 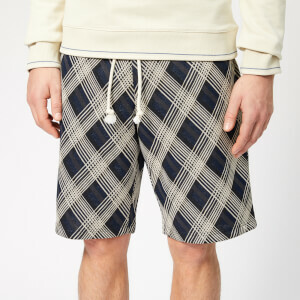 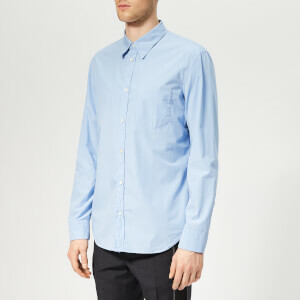 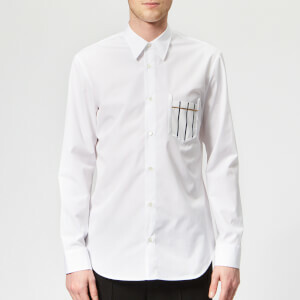 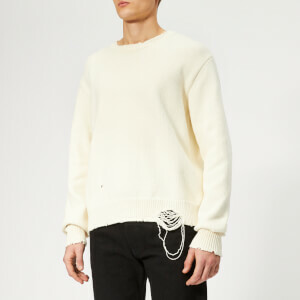 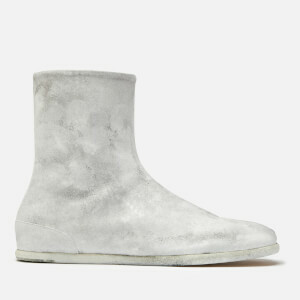 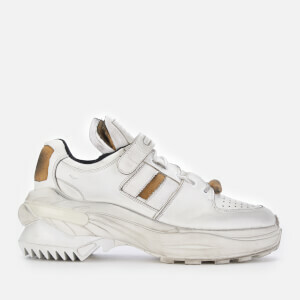 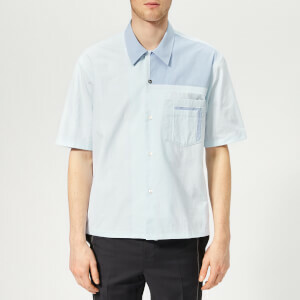 Shop Maison Margiela menswear on Coggles, with free UK and international delivery available.